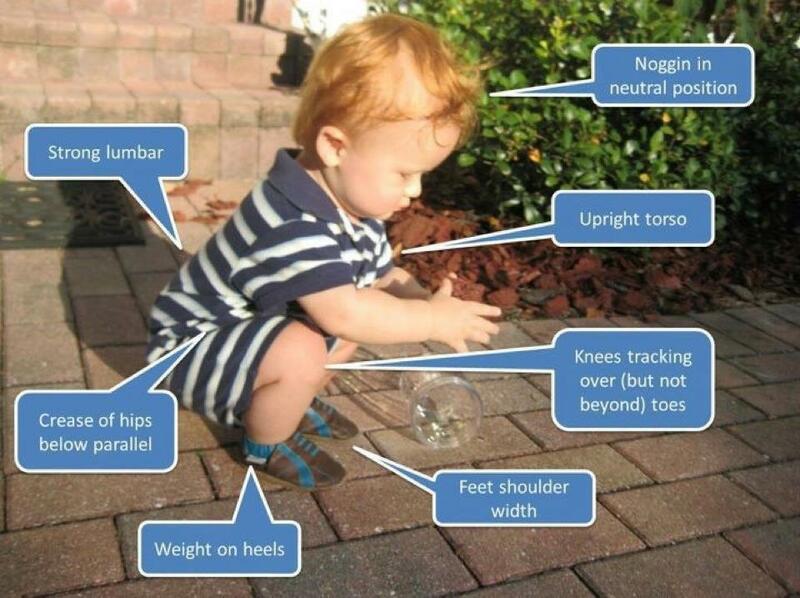 Can You Squat Like a Baby? Makes you wonder how babies are so strong willed to keep doing all they do when we know it doesn’t come easily!! What’s our excuse? They have to learn how to WALK and TALK for crying out loud and there are no courses or trainers helping them along the way!! In the book, she goes through various changes that she has studied, leads to true happiness. She implements a new change each month for the entirety of a year; to see if she really can bring upon true happiness and daily appreciation of the little things. How many of us are truly happy with ourselves the way we are right now? I’m guessing we don’t really allow ourselves to truly be in many “moments” of our already, busy days. Do you take the time to savor each bite of your meals; or do you shovel most of the spoonfuls down to make the next appointment? Do you really listen to other people when they are sharing stories and feelings with you; or do you wish they would just get on with it, already? How about your kids; if you have them. Do you really spend quality time with them on a regular basis and actually hear them when they talk to you? 6. Appreciate the loved ones in my life for being individuals and not a part of me! 7. Being thankful for what I have each day and what I’m able to do! 8. Keep my “things” to a minimum. Since we have moved a few times this year, I’ve really cleaned out a lot of clutter and I want to keep it that way. Minimalist is the way to go! 10. Take time to relax and enjoy the small things. This may sound silly or unimaginative but you can come up with your own list. These are all very important items to me and I look forward to becoming more mindful of these on a daily/weekly basis. For tomorrow; instead of dreading my workout since my body is feeling tired and sore in certain areas, I will be proud of how my body can move and respond to the movements! I will also enjoy the foods I am eating since they are exactly what I need for the demands I am making on my body these days. What will you do? 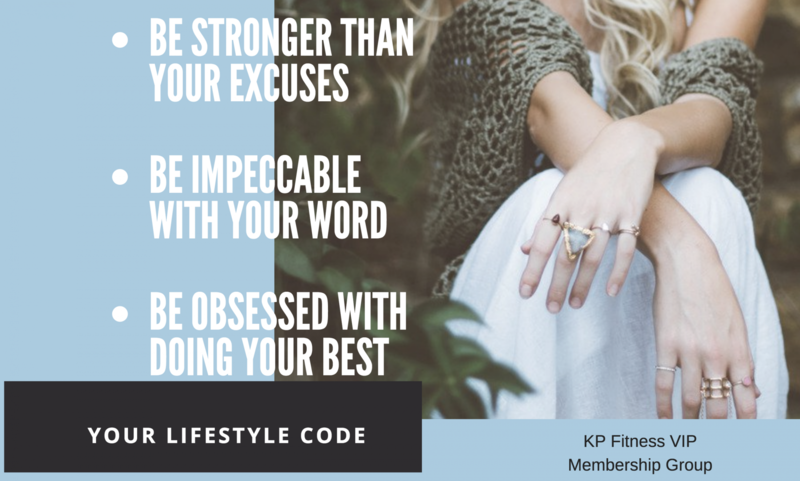 If babies can try, try again; until they finally take their very first step…what in the world is stopping us from meeting our goals and dreams? I’ll give you a hint; look in the mirror. Previous postAre You In a Funk?